HeatWorX is the latest in heating technology and provides top performance and reliability. 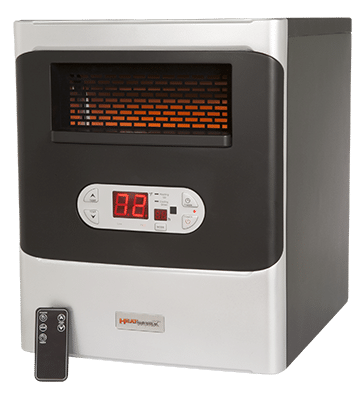 This infrared heater is a safe product that heats your chosen room, up to a 1000 square feet. Fortunately, there are no bulbs that would need to be replaced with this infrared heater. HeatWorX increased airflow makes this heater much more efficient and will heat your area faster.